CLARE won the Butterfield Cup (Munster’s premier inter-county badminton event) last Sunday in Roscrea for the first time in 43 years. The Banner County won the trophy five times in a golden era 1960, 1962, 1964, 1965 and 1966, when Ardnacrusha was one of the best clubs in the country. During that era, Clare featured regularly amongst the winners in the major competitions in the province. The tournament is decided on the number of games won. 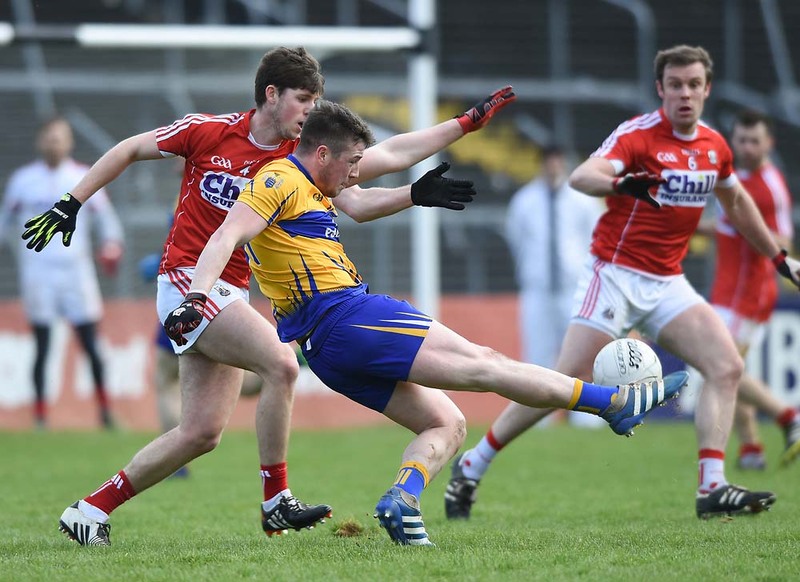 Clare got off to a flying start by defeating a strong Kerry team 9-0. Ciara Pender and Ruth Kilkenny won 2-0; Aisling Ryan and Katherine O’Shea won 2-1; Darryl Eade and Derek Flanagan won 2-1; Donal Marron and Al Bredin won 2-0; Daryl Eade and Ruth Kilkenny won 2-0; Rowan Eade and Aisling Ryan won 2-0; Donal Marron and Katherine O’Shea won 2-1; Ciara Pender won 2-0 and Rowan Eade won 2-0. Clare then took four games from Tipperary. C Pender and R Kilkenny won 2-0; A Ryan and K O’Shea lost 2-1; A Bredin and D Marron lost 2-1; R Eade and D Flanagan won 2-1; R Kilkenny and D Marron won 2-0; A Bredin and A Ryan lost 2-0; D Flanagan and K O’Shea lost 2-1; C Pender won 2-0 and R Eade lost 2-1. 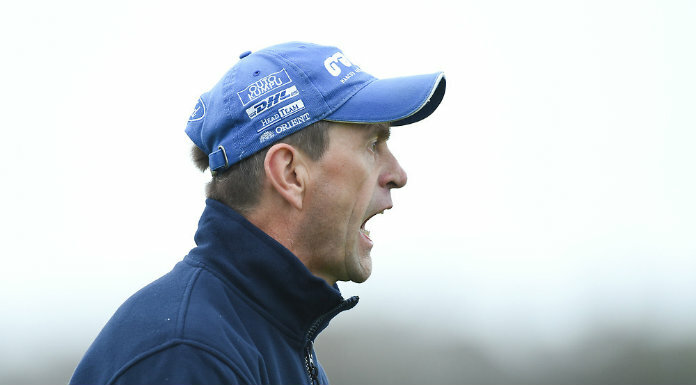 It was 4-4 with Cork when the tournament was won by Clare with 17 games as Tipperary lost four games to Kerry. Against Cork, C Pender and R Kilkenny won 2-0; A Ryan and K O’Shea lost 2-1; A Bredin and D Marron lost 2-1; R Eade and D Flanagan won 2-0; R Kilkenny and D Marron won 2-0; D Flanagan and A Ryan lost 2-0; A Bredin and K O’Shea lost 2-0 and C Pender won 2-0. The Clare team includes former junior and senior Irish internationals and current Munster champions. They fulfilled their promise by bringing this coveted trophy back to Clare after such a long time. The next big badminton event is the Irish Junior Cup in Galway on February 20 and 21. All the Clare team except Ruth Kilkenny and Ciara Pender will represent Ennis in this event. They have a great chance to bring an Irish team event title to Ennis for the first time and add to their recent win in the Munster Premier League.